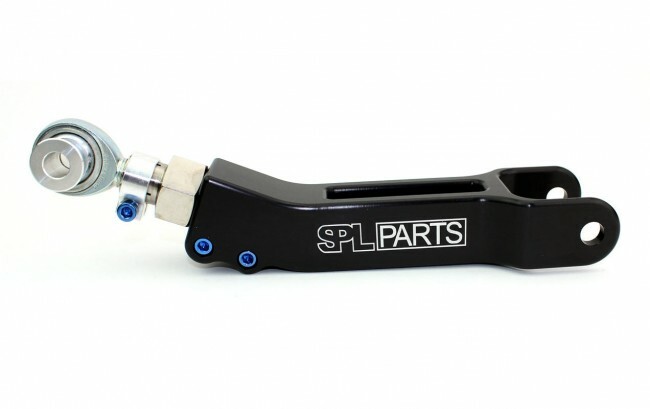 SPL adjustable traction rods increase stability and response by eliminating bushing deflection under hard acceleration and braking and help to reduce wheel hop on hard launches. 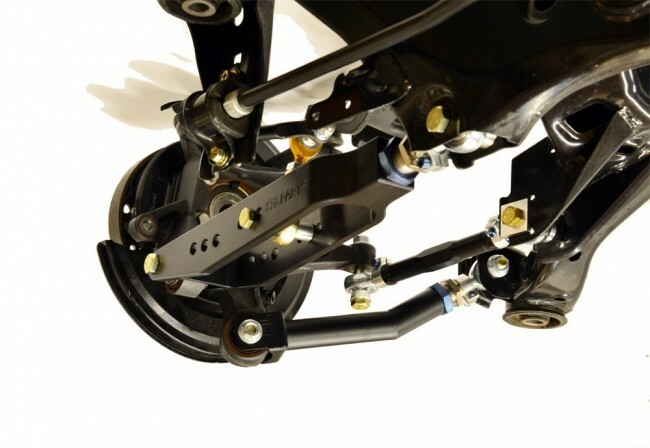 Our length adjustable links allow fine tuning of rear bumpsteer and anti squat characteristics. 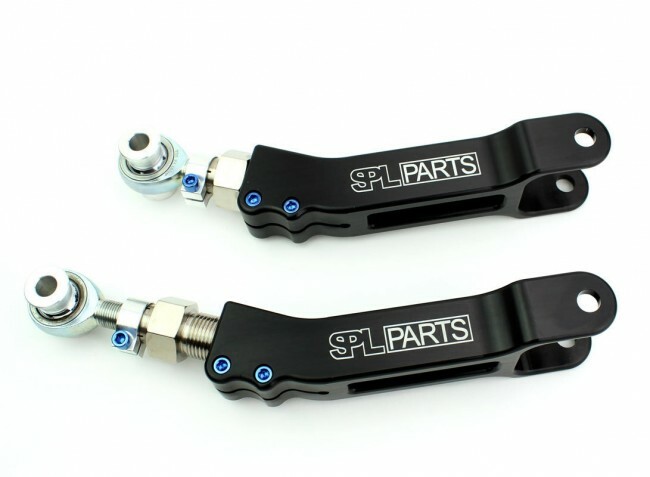 These arms are designed for use in high performance street and race vehicles. Constructed with 4130 chromoly tubing these arms are TIG welded by certified professionals here in the USA ensuring strength and light part. 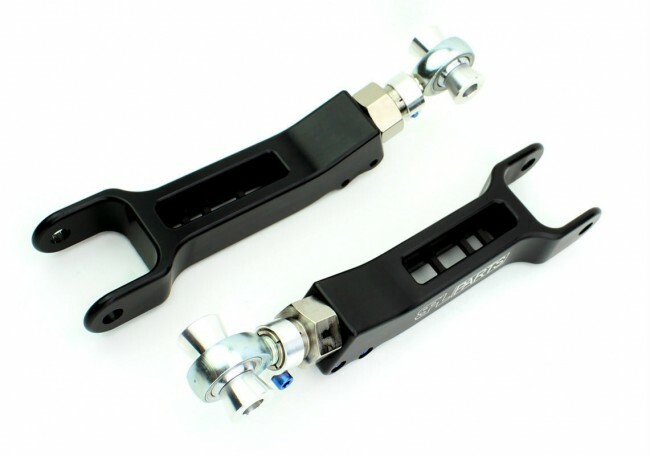 Our exclusive hybrid adjuster is comprised of electroless nickel plated 4130 chromoly, titanium hardware and 6061 aluminum clamps to reduce weight and prohibit corrosion while offering quick and easy adjustment.